Located on the south coast of Cebu Province, and a very relaxing 2 hour land travel from Cebu City is Argao. Argao has more than 40 barangays and there are about 9-10 Barangays at sea level. The Municipality of Argao is very mountainous, and is very good for people who really love nature and trekking. 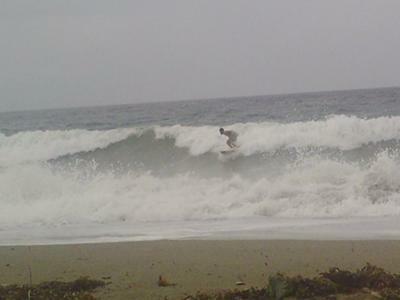 The place is one of the best skim-boarding sites in the country. Also good for surfing, especially when your a starter.